In New York’s Surrogate’s Court, after a will is admitted to probate, any person entitled to receive letters who appears and is qualified will be issued letters testamentary. Preference is given to an executor nominated in the will, when the executor appears and qualifies. Authority is derived from the will, and the letters are issued only after the will is admitted to probate. This chapter, from Warren’s Heaton on Surrogate’s Court Practice (Matthew Bender) discusses naming of an executor in the will, qualification of an executor, failure to qualify, renunciation, retraction of renunciation, and procedures and forms for issuance of letters testamentary and of supplemental letters. 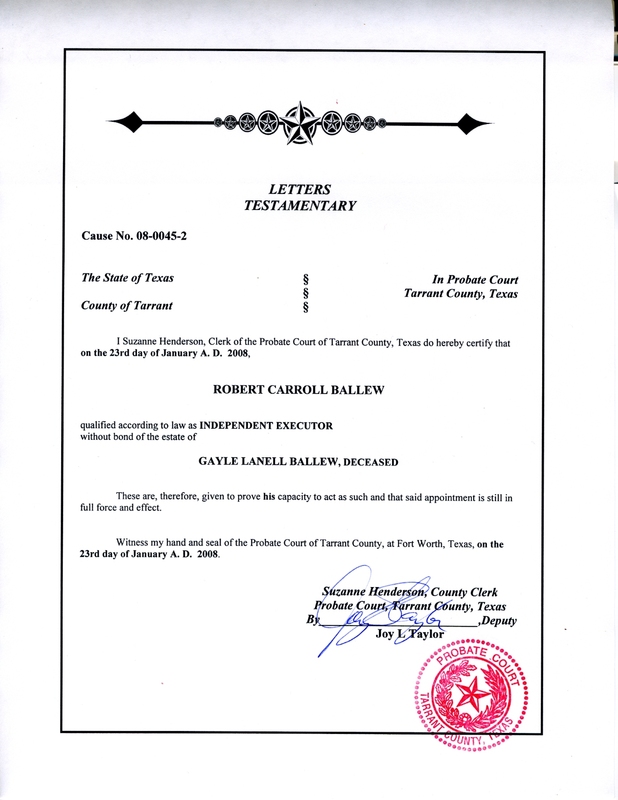 In addition, the chapter provides Official Forms for related Affidavits, Orders, and Petitions.